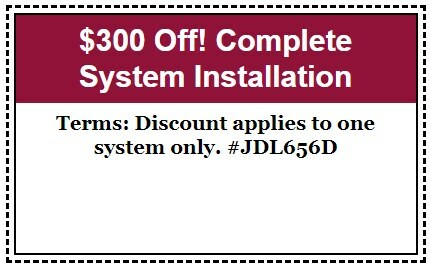 We periodically offer coupons and special offers on our heating, cooling, and air quality services. 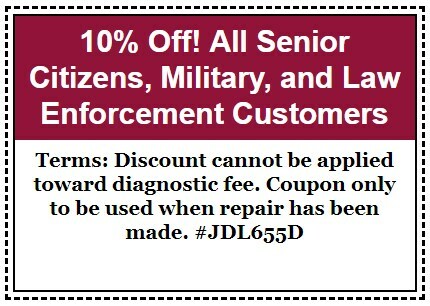 Please check back frequently to see what’s new! 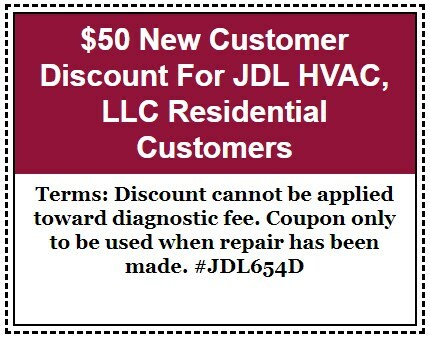 ©2017 JDL HVAC® - Do not copy. All rights reserved.